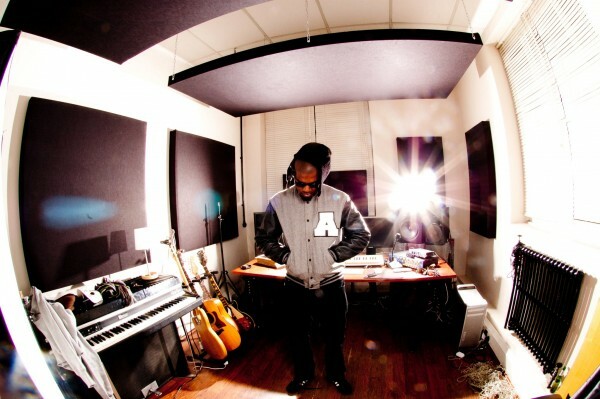 UK born Zeph Ellis is a Music Producer, Songwriter & Sound Engineer from South West London. 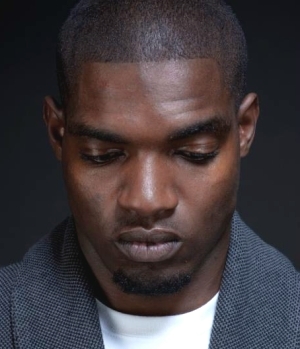 In 2011 Zeph was signed under the artist name Dot Rotten to Univerasal Records / Mercury Records but is now a full time producer. He has worked with a many artist such as: Steel Banglez, Steff London, Mist, Mo Stack, Birdman (Cash Money), Sy Ari Da Kid, Raye, Mr Easi, Yungen, Nines, Notes, Kano, Wiley, Skepta and many more. Tell us about your music and how you got into music? I produce all different type of genres I don’t have a set style of production but I try to make my music sound as expensive and rich as possible whether it be a underground record for the clubs or main stream commercial pop record. I was first introduced into making music by my uncle who had a music studio in my Grandmas house (1994) I was 6 years old With a Atari computer and Akai Sample Machine I made my first ever instrumental at around 7 years old, after watching my uncle for long enough I wanted to try. I found myself using all different DAWs in my early production career till I found Fruityloops 2. I was introduced into Fl Studio by the Father of a childhood crush, after school I had gone round her house and her dad was asking me about myself I explained I did music and he then proceeded to turn on his computer and show me Fruityloops 2 on a Windows 98 computer. He then gave it to me on a demo disk with the software on and I went home and installed it on my computer. I didn’t really get the hang of it at first but made a few instrumentals but it wasn’t till later on maybe a year later my friends got a copy of Fruityloops 3 on his computer. I would go around his and produce, that was when I really got into producing and saw myself doing music as a career. I have used FL Studio ever since and developed as a producer into what I am today. While the software has improved over the years so have and it is my go to DAW for production.